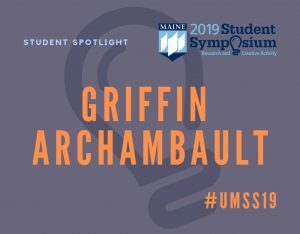 At the University of Maine, students inspire creativity and leadership in the discovery of new knowledge that makes a direct difference to the people of Maine. 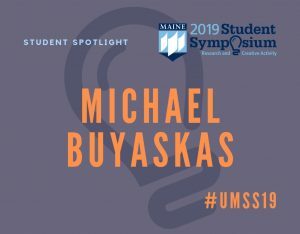 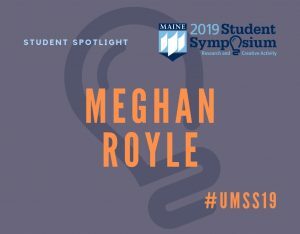 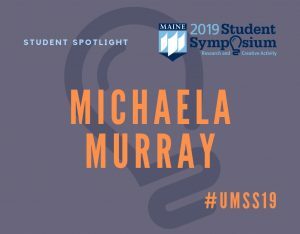 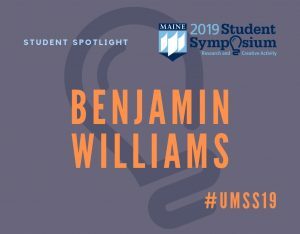 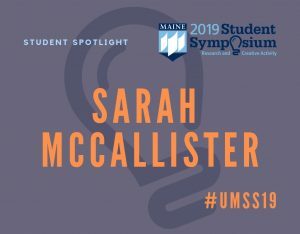 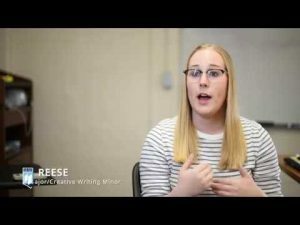 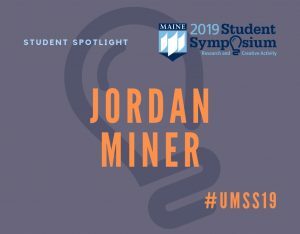 The annual UMaine Student Symposium provides an opportunity for the public to interact one-on-one with UMaine students as they present their research and creative work. 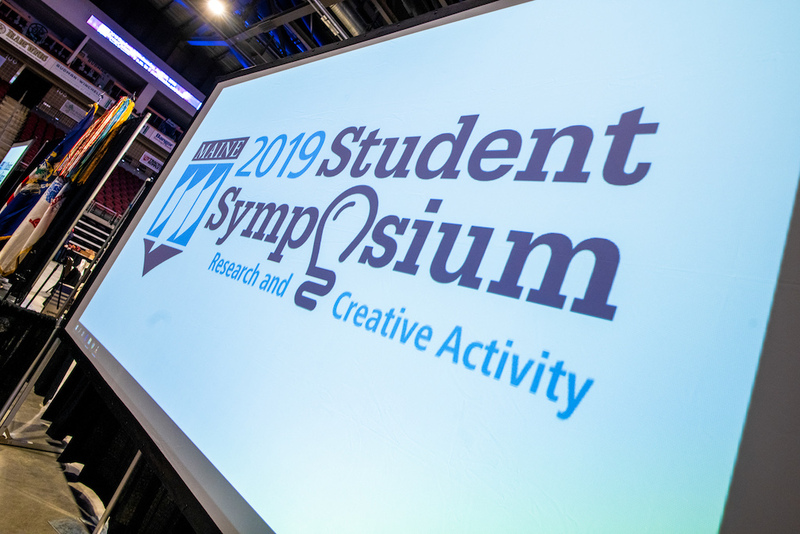 Projects are showcased through posters, exhibits, oral presentations and more. 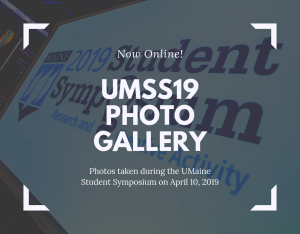 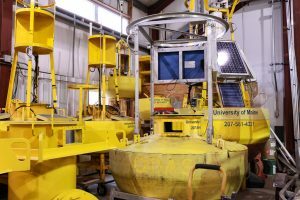 UMSS is free and open to the public. 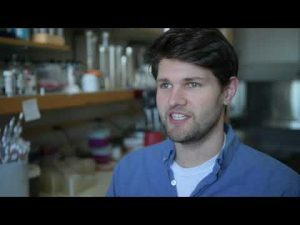 The effects of environmental lighting on circadian rhythm entrainment and voluntary alcohol intake: possible role for melanopsin signaling?